Home » Support » Frequently Asked Questions (FAQ) » How to move database to a new (another) server? Close the application on all computers. 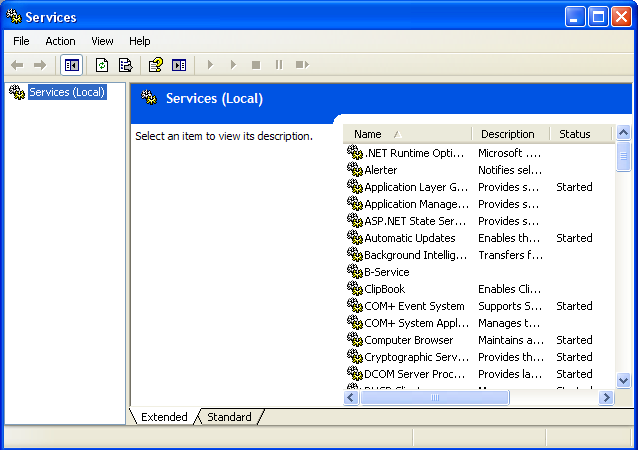 Go to Start->>Settings->Control Panel->Administrative Tools->Services on old server computer. Go to C:\Program Files\VIP Quality Software\VIP Task Manager Professional\Databases on your old server and copy your database to the same place on the new server. 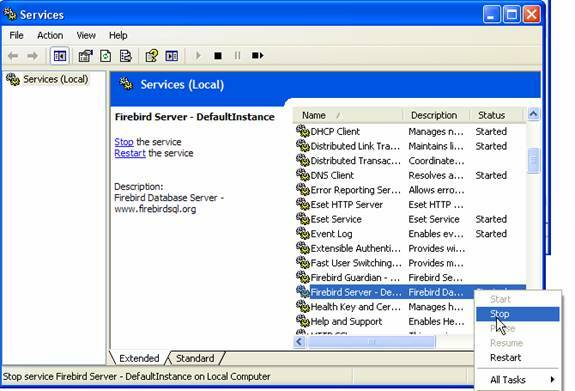 Note: Now you can start Firebird Server on your old server if you want to continue using it.